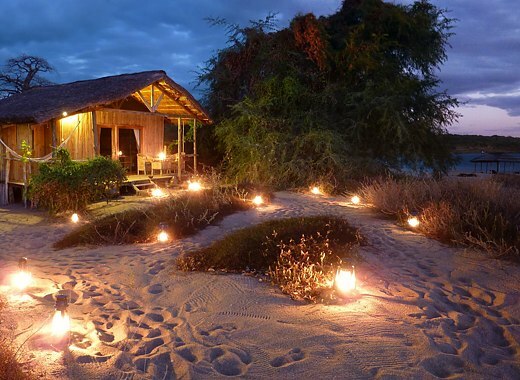 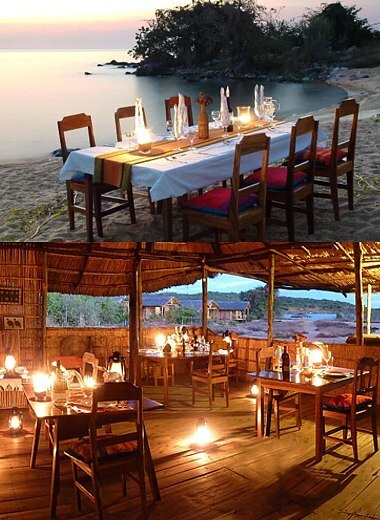 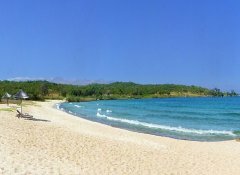 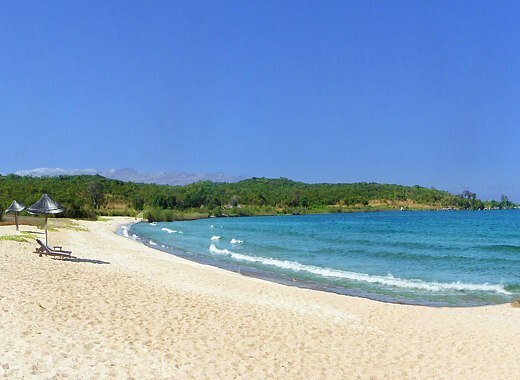 Surrounded by bushland with mango and baobab trees, our Mbuna Bay is situated on a sandy beach on Lago Niassa's shores, 15km south of Metangula. 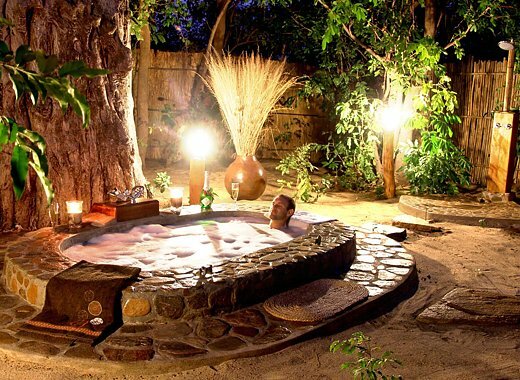 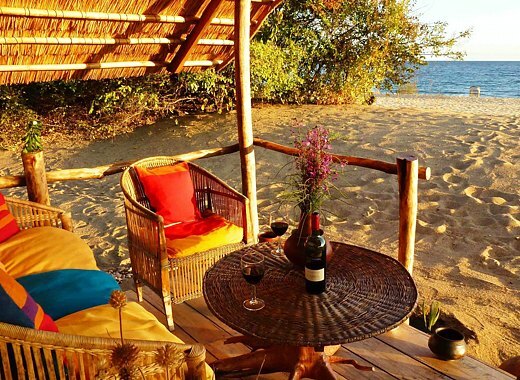 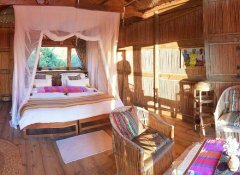 Our 9 authentic African cob houses, beach chalets and bush bungalows offer peace and luxury as well as vegetarian Mozambican to Middle Eastern cuisine. 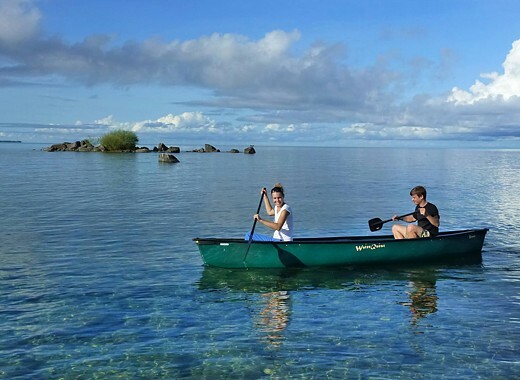 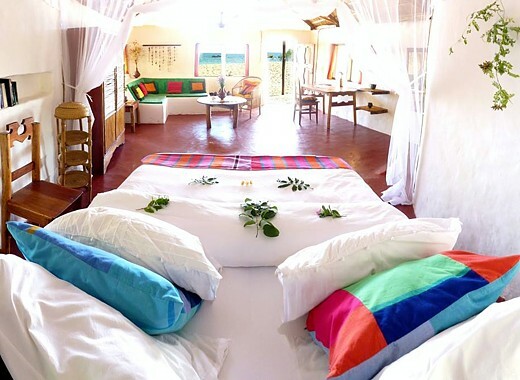 Enjoy snorkelling or kayaking; hike on Mount Chifuli or chill in a hammock on your veranda.